The holidays are over, which means it's time to get back to the grind of classes, assignments and extracurricular commitments. Having such a full schedule can put a strain on one’s physical and mental health, so it's important to dedicate some of our time to relaxing and catching up with friends. But what can we do to de-stress and unwind other than spending all potential free time on Netflix? Luckily, there are a multitude of things going on and places to go all around Kingston in the wintertime. Here are a few that can help you to make the most of your second semester! This quintessential winter activity is the perfect way to get exercise and embrace the cold weather. The most popular skating area can be found right behind City Hall, which is converted to an ice rink every year. If you don't own skates, you can rent a pair nearby, which makes it possible for everyone to enjoy! For those who want to skate in a less busy area, ice rinks also open up in Victoria and City Park if the weather permits. Kingston has a wide variety of local cafes and coffee shops that offer great drinks to help you warm up and relax on a cold day. Some of these places include Crave Coffee House, Sipps, Balzac's, Coffee and Company, and Pan Chancho, but there are countless others. Whether you are grabbing something to-go or sitting down with friends or on your own, these shops are the ideal opportunity to take a break from busy student life. 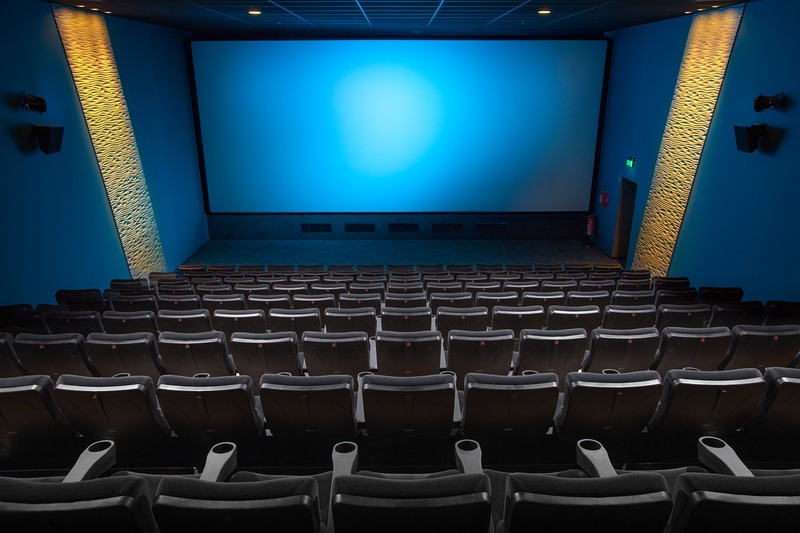 This local movie theater is located right in the middle of downtown Kingston, and offers a great opportunity to watch quality films at affordable prices that are often overlooked by larger theaters. They also host many special events and festivals throughout the year, with some of their most popular coming up in the next few months. These include the Reelout Queer Film Festival in early February and the Kingston Canadian Film Festival in early March. This is the ideal place to have a movie night without having to travel far to the larger theaters in town. 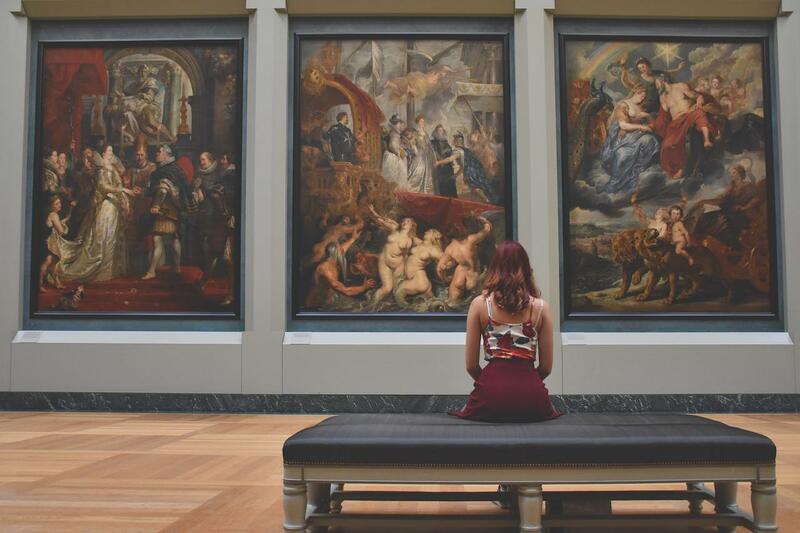 There's an abundance of artwork on display throughout Kingston, and visiting a local gallery is a great way to de-stress and appreciate the work of a variety of artists. Galleries like Martello Alley, Window Art Gallery and Gallery Raymond in downtown all display the work of local artists and often sell prints of that work. The Agnes Etherington Arts Center on Queen’s campus is also home to an impressive collection of artwork that has been generously donated from all over the world. Spending as little as an hour of your time to view the variety of art throughout the city is well worth it.